Thanks to the excellent Thinking Liverpool , a lunchtime talk about the history of libraries caught my eye. I mention the history of public libraries worryingly often. I make an analogy between libraries in the age of the printing pres and the modern need for equivalently novel public institutions in the age of the networked computer. Time to find out more. It was in the Victoria Gallery, just across the road from work. Great! Mark Towsey, the historian speaker, said many things. I’m going to highlight a few at random which struck me. The price of books has shrunk in imaginative ways for centuries. 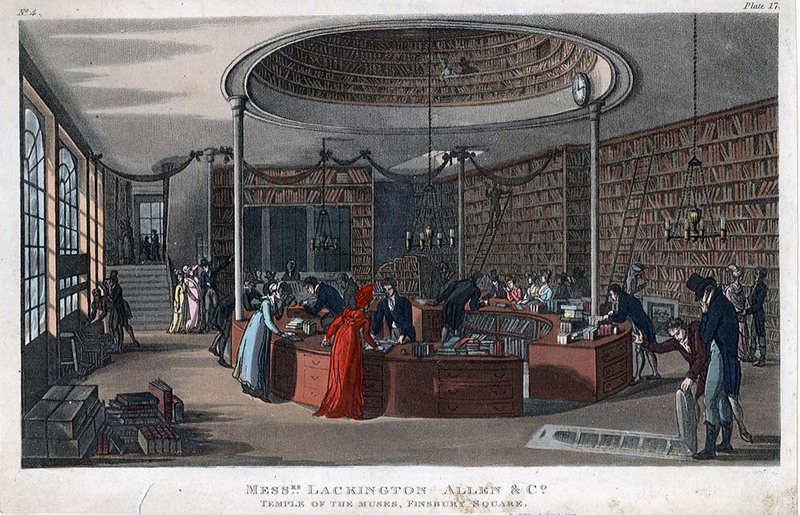 One unusual example of how is in the form of James Lackington, a bookseller in London from the 1770s. He noticed that when sales of a book slowed, publishers kept the price full and pulped anything they couldn’t sell. He saved these books from destruction, sold these “remaindered books” at knock down prices, making both lots of money and increasing use of books in society. This is a picture of the “The Temple of the Muses” bookseller which he started in Finsbury Square. Liverpool had several interesting early libraries. In 1758, The Liverpool Library was established in a schoolmaster’s house. 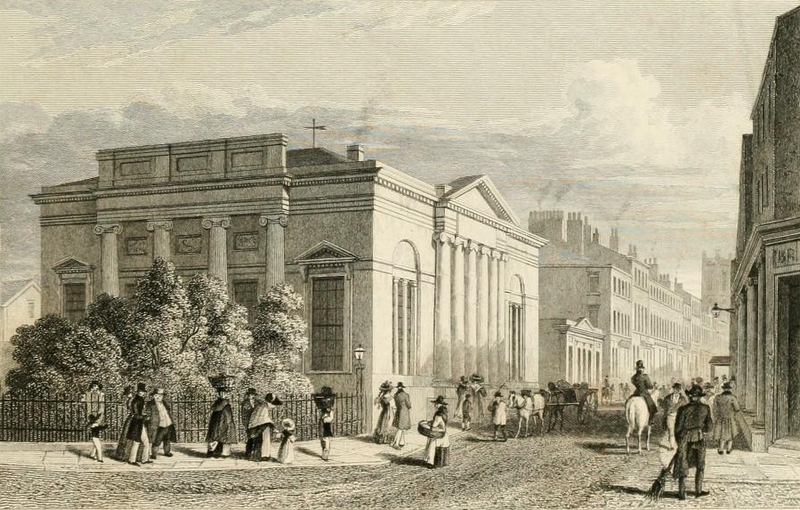 By 1802 they built the Lyceum building at the bottom of Bold Street to hold the library. It’s now a somewhat destitute building – Mark said that if anyone has a bequest of a million pounds, he has a plan to turn it into a beautiful museum of the history of libraries! 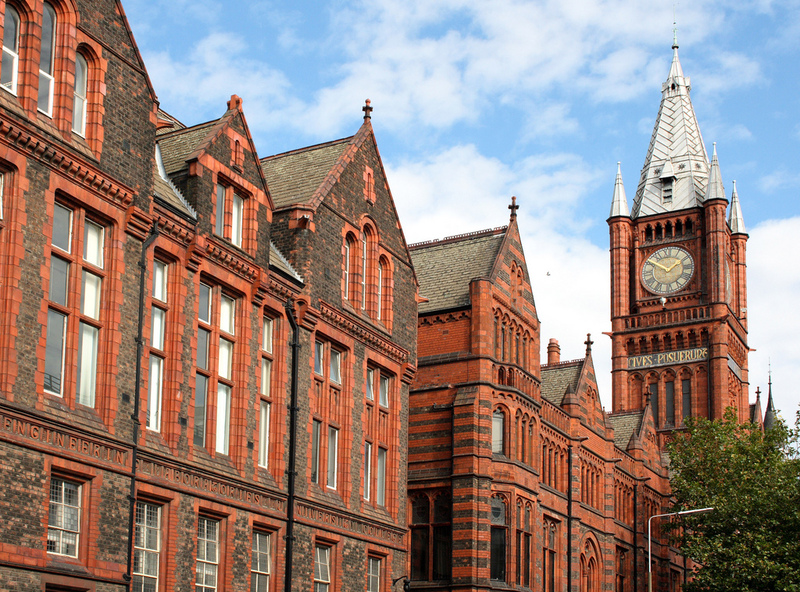 The Liverpool Medical Library was started in 1799 by a group of important Liverpool doctors. 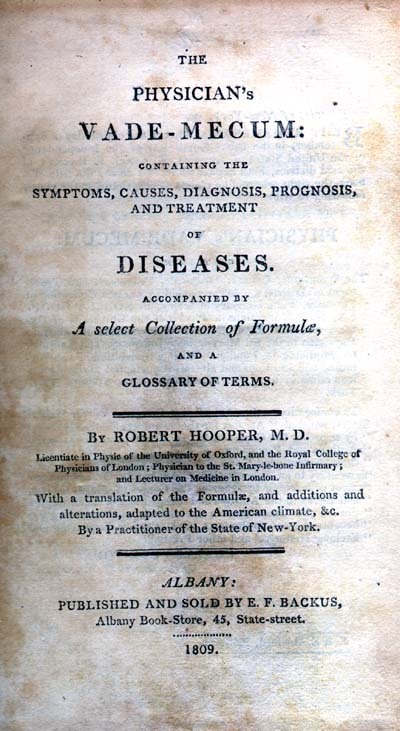 There were some very expensive medical texts at the time, that local booksellers didn’t stock. One doctor could only afford a small number of books – together lots of doctors could buy them all. (Reminds me of what PledgeBank was trying to achieve with our local pledges). 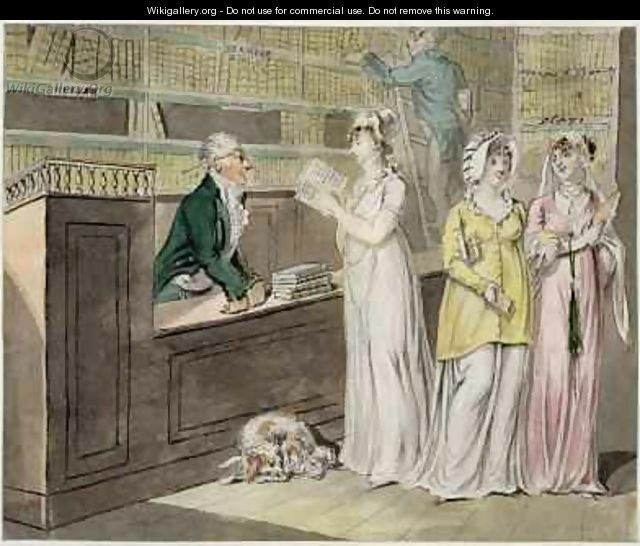 As caricatured in this painting by Isaac Cruikshank, circulating libraries concentrated on more downmarket books. At least, the romances and the novels in the cartoon are all taken out, whereas the worthy histories and philosophies are still on the shelf. Not so different from complaints in my lifetime about television being downmarket – just before it entered its current phase of Dickens-like quality. At each stage of this, books became cheaper and more accessible to more people, and literacy levels rose. One of the final steps in free access to books for everyone was the Public Libraries Act 1850. That’s a full four centuries after the printing press seriously came to Europe. Afterwards, I asked Mark about the analogies I’ve been making between the modern world and libraries. He wasn’t aware of anyone who was specifically researching or thinking on that basis. A “future of libraries” meeting a few years ago was about the physical spaces, not, say, about public space on the web. He did say that there are numerous ideas to mine from the history, some which worked for a while, some which didn’t work, as well as those we still know and use now. It turns out the vast, wild sea of ideas of the modern web, things like Patreon and Wikipedia, is an echo in new technology of a soup of ideas a few centuries ago. 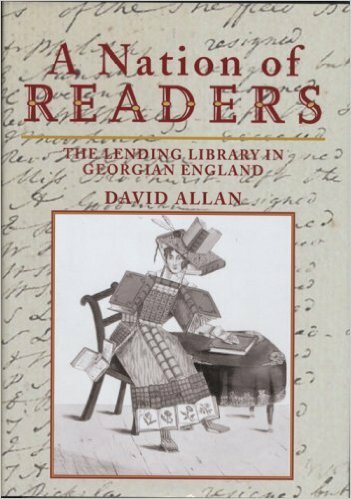 He recommended that I should read A Nation of Readers by David Allan. Alas, a bit out of print! The talk was in honour of a new exhibition a the Victoria Gallery, of very old Liverpool books. Hopefully I’ll remember to go back one lunchtime while it is still on. A site which lists interesting talks in Liverpool each week. Interestingly, scraping wasn’t good enough to make the site – Paul instead outsources some of the process of finding a curated, clean list of events via UpWork to a fully qualified, fluent English speaking lawyer in the Philippines.